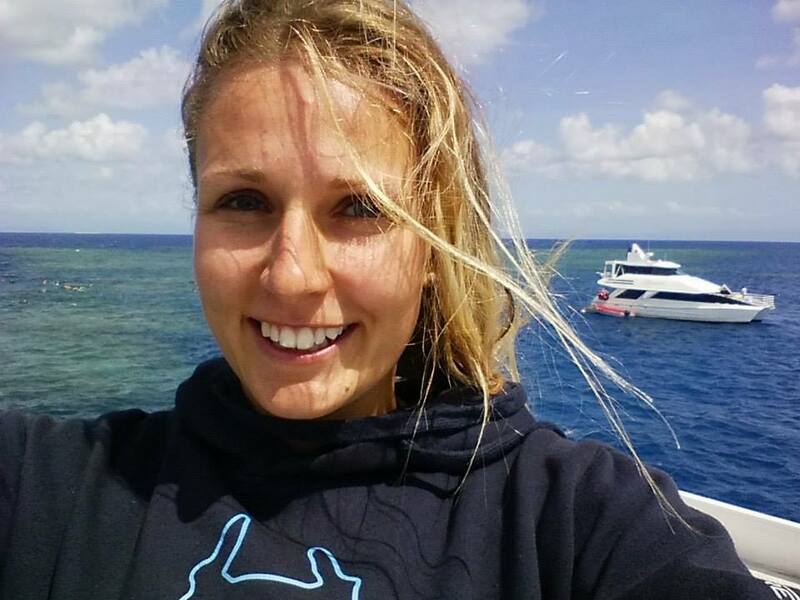 Jessika is an avid beachcomber and an aspiring marine biology researcher with a pipe dream of becoming Sir David Attenborough’s assistant on wildlife documentaries. Jessika’s early interest in aquatic ecosystems began at the bottom of Lake Memphremagog while diving for mussels and lost golf balls as a child. This interest has evolved into an ardent appreciation for marine ecosystem complexity. Passionate about the water, moving from nearly-landlocked Montreal to coastal Vancouver was a natural fit. In 2014, she graduated with a bachelor’s degree in Science from the University of British Columbia. With dreams of following in the footsteps of Jacques Cousteau and Sylvia Earle and someday becoming a voice for the oceans, Jessika has goals of pursuing graduate studies in the near future. Her interest lies in finding holistic solutions to restore and maintain marine ecosystems’ complexity, diversity, and resilience in light of current overarching issues of environmental change and anthropogenic impact. She loves a good conversation about scientific findings or an alluring tale of the sea from an old salt. When she’s not thinking about what life is like as a fish, you can find her at the aquarium teaching the mini-humans about the West Coast’s biodiversity, at the gym moving heavy objects or simply outdoors having a great time.